Rohtak is a part of the project of Smart city, it is a hub of industries and manufacturing units. Youngsters get attracted to Rohtak because of the availability of industries and employment. 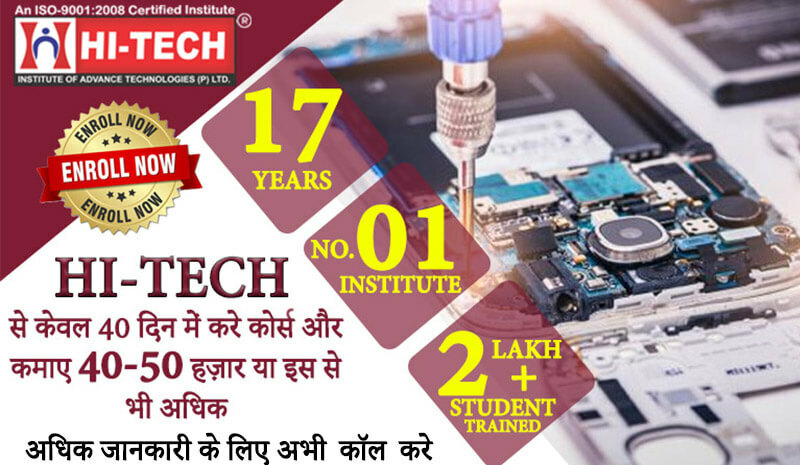 Hi-Tech Institute of Advance Technology offers professional and Advanced Mobile and Laptop Repairing Courses in Rohtak. It is still under the rural part of India. If you have a quest for knowing the intricacies of the electronic gadgets being used by you, then here lies the career path for you. 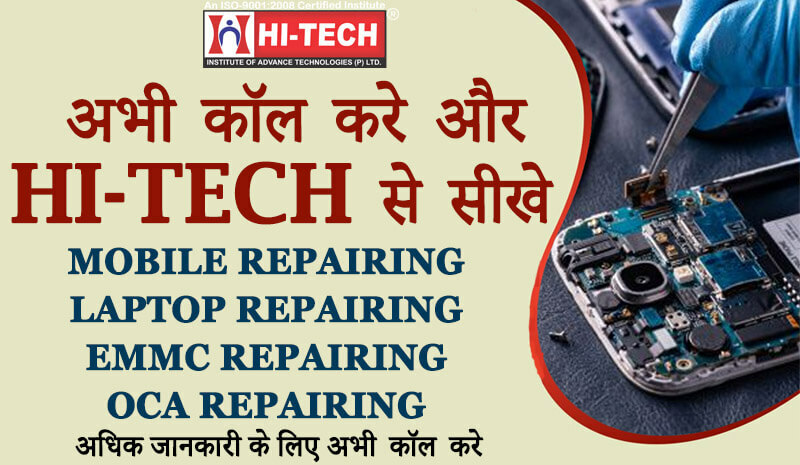 Learn and earn by being a Mobile Repair Technician. A career with never ending opportunity and ever growing scope. As it’s a career with new challenges everyday which keeps you in pace with the latest technology up gradations. A field where a lot still awaits to be explored. Opportunities are huge, what you need is just to avail them. Service industry is one in which there is no saturation ever and service with a techie touch is just – ice on the cake. 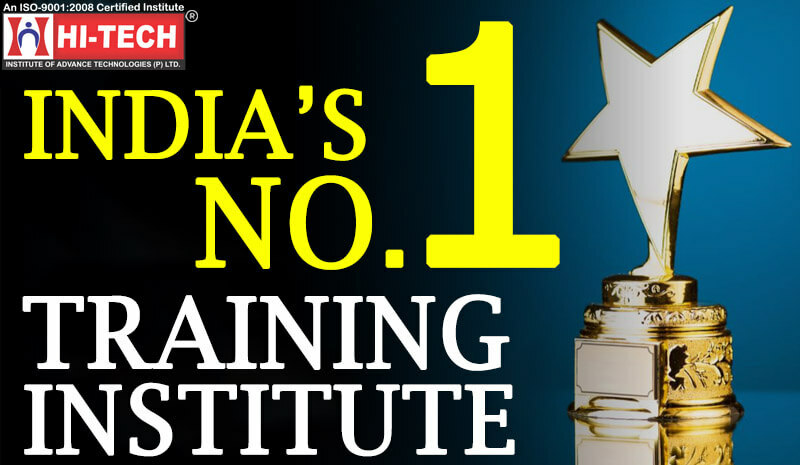 Hi Tech institute provide you the platform to shape your career and build you professionally. Our aim is to build your skills, we believe in developing you individually.